BROOKLYN, New York — July 13, 2018 — Returnity Innovations, Inc. has announced the addition of SweatStyle and CampRents to the growing list of companies switching from single-use cardboard boxes and poly mailer bags to Returnity’s reusable, sustainable shipping packaging. Single-use packaging is expensive, bad for the planet – and boring, says Returnity. The company has fixed this problem with great design, an efficient production process, and a deep understanding of its customers’ needs. Other innovative companies using this packaging include thredUP, Rebag, Brideside, Happy Returns and more. Returnity’s process includes custom renderings and prototypes, branded packaging, a 40-shipment guarantee, cost savings, and general good feelings. 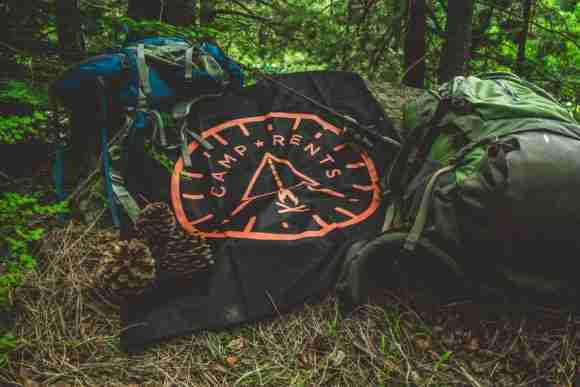 “We are excited to add SweatStyle and CampRents to our accelerating list of customers. Innovative merchants who know a better packaging solution is available are coming to us. While everyone says cardboard and poly have to go, only Returnity has developed a unique process for understanding and adapting to the unique challenges of each shipper,” said Mike Newman, CEO of Returnity. 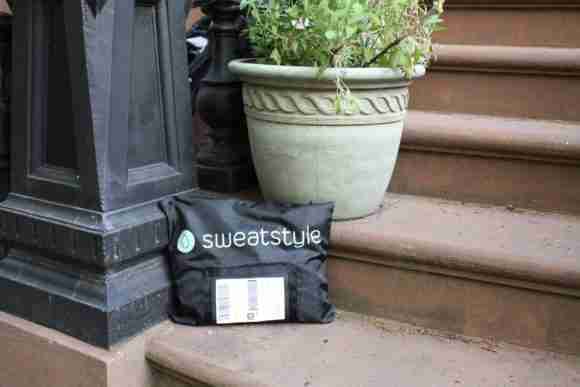 SweatStyle is a personalized shopping service designed to change the way you buy premium active wear. Fill out a short profile about your workouts and style preferences and receive a box to your door with seven hand-picked items. You’ll only pay for what you choose to keep and shipping is free both ways. Learn more at www.mysweatstyle.com. Returnity is the market leader in reusable shipping packaging; its boxes and bags are custom-designed for each shipper and enable elimination of cardboard and poly mailers, cost savings, much happier customers, and reduced environmental impact. The company offers a proprietary 14-step process for ensuring that the transition from traditional, average packaging to cool reusable boxes and bags is seamless. Returnity also recently introduced its Chrysalis line of convertible packaging. Find out more at returnity.co.